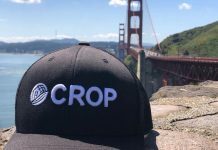 Rocky Mountain High Brands, Inc. (OTCMKTS:RMHB) is working hard to leverage the new legal status of hemp. The firm is already reporting the first purchase order from a firm that sells its products in Mexico. 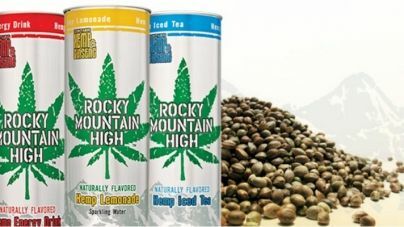 In the purchase order, the company CBD Life asked for an initial batch of 2 million cans of Rocky Mountain’s products. 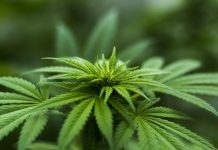 CBD Life intends to use the first purchase order for a test run in the Central American country. Particularly, the products ordered include California Black Tea, Rocket High and California Lemonade. 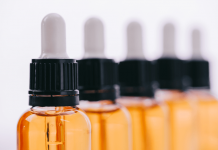 Interestingly, Rocky Mountain is expecting CBD Life to make another order in Q1 2019. According to Welch, the anticipated order will be much larger than the initial first purchase order. 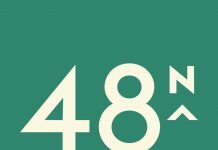 Rocky Mountain High Brands is not letting the opportunity to grow sales in Mexico pass by. According to the CEO, the firm launched an “aggressive digital marketing plan” aimed at reaching customers in Mexico. In particular, the firm instituted two websites in Spanish language for each of its proprietary brands. As per Welch, the firm’s main website contains images of its brands for the education and convenience of its visitors. Additionally, the firm is carrying an active campaign in Mexican media to popularze its products. 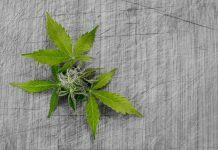 Further, Rocky Mountain boasts the fact that the firm is the sole provider of CBD-infused beverages in Mexico. In an interview with Brian Glenn of “620 AM KEXB Experts in Business”, Welch cited their agreement with CBD Life. 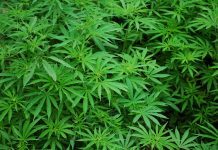 Particularly, the two companies leveraged the new CBD law in Mexico to supply their products in the country. As at now, only RMHB and CBD Life provide CBD-infused beverages to interested Mexicans. Welch said they are providing all their product lines including FitWhey, Eagle Spirit Spring Water and HEMPd.